The available social media in FREE version are: Facebook, Twitter, Google+, Instagram, Youtube, Sound Cloud and Dribbble. For more social media integration, more design options and more features please upgrade to Premium version. Anyone can use it, its as easy as drag and rop. For more features like more social media profiles, more design themes, your own design etc. – upgrade to Pro. 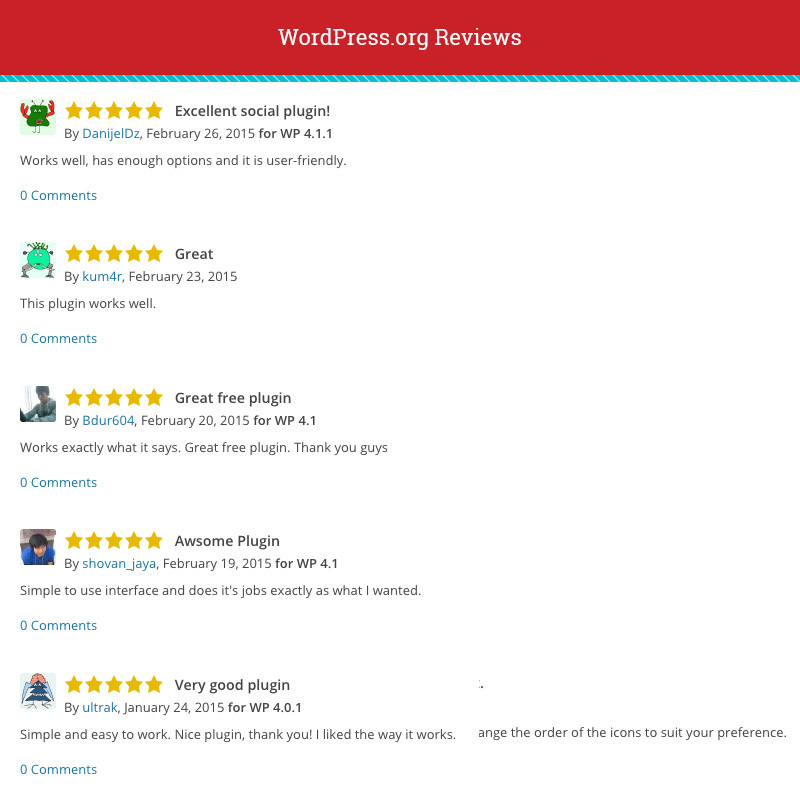 Hey Buddy!, I found this information for you: "WordPress Social Counter Plugin – AccessPress Social Counter". 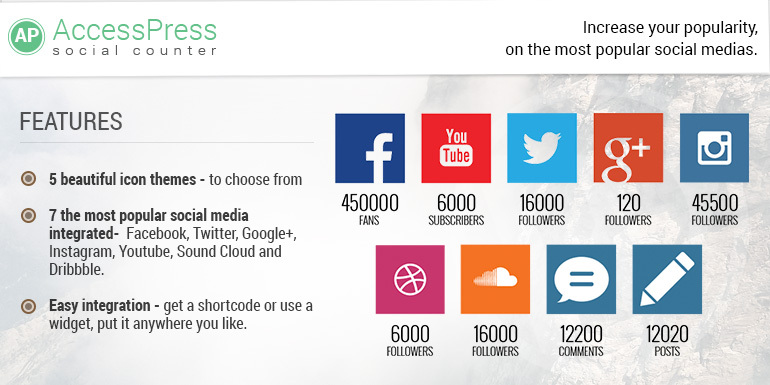 Here is the website link: https://access-keys.com/wordpress-plugins/accesspress-social-counter/. Thank you.